Implant dentures unlike traditional dentures have no palate, having a positive effect on speech and taste and stay in place like natural teeth. Dental implants have many advantages compared to traditional dental restorations. Dental Implants look, feel and function like natural teeth and Are a stable foundation for crowns, bridges and dentures. 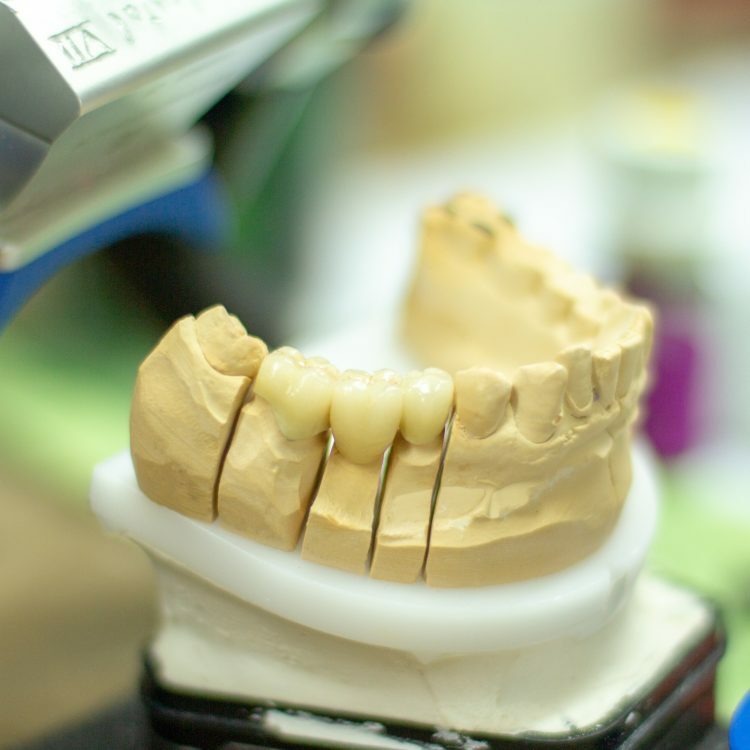 Implant dentures unlike traditional dentures have no palate, having a positive effect on speech and taste and stay in place like natural teeth.